Bone marrow concentration (BMC) is the most recognized procedure to prepare mesenchymal stem cells for cartilage regeneration. However, bone marrow aspiration is highly invasive and results in low stem cell numbers. Recently, adipose tissue-derived stromal vascular fraction (AT-SVF) was studied as an alternate source of stem cells for cartilage regeneration. However, AT-SVF is not fully characterized in terms of functional equivalence to BMC. Therefore, in this study, we characterized AT-SVF and assessed its suitability as a one-step surgical procedure for cartilage regeneration, as an alternative to BMC. AT-SVF contained approximately sixfold less nucleated cells than BMC. However, adherent cells in AT-SVF were fourfold greater than BMC. Additionally, the colony-forming unit frequency of AT-SVF was higher than that of BMC, at 0.5 and 0.01%, respectively. The mesenchymal stem cell (MSC) population (CD45−CD31−CD90+CD105+) was 4.28% in AT-SVF and 0.42% in BMC, and the adipose-derived stromal cell (ASC) population (CD34+CD31−CD146−) was 32% in AT-SVF and 0.16% in BMC. In vitro chondrogenesis demonstrated that micromass was not formed in BMC, whereas it was clearly formed in AT-SVF. Taken together, uncultured AT-SVF could be used in one-step surgery for cartilage regeneration as a substitute for BMC. 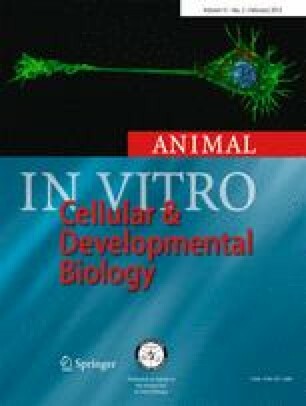 This work (NRF-2012R1A2A2A01012263) was supported by Mid-career Researcher Program through NRF grant funded by the MEST and a faculty research grant of Yonsei University College of Medicine (6-2008-0234).